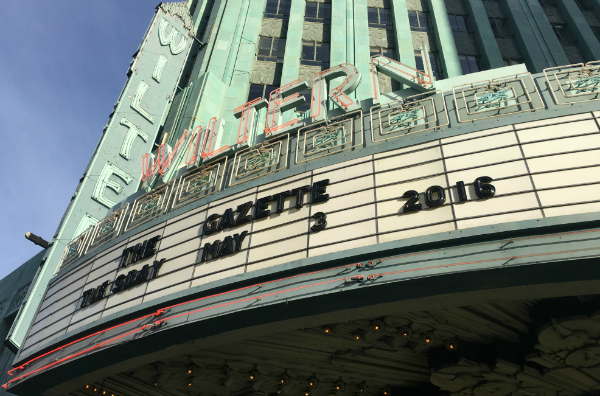 Tuesday, May 3rd – it was the beginning of a great week because at 8 PM that night, the GazettE would be performing for the first time in Los Angeles at The Wiltern. From an early hour, the fans were lining up outside the building and as night fell, a May breeze had them huddled close to their friends. Once inside the building, fans headed straight to either the standing admission area or the merchandise line. 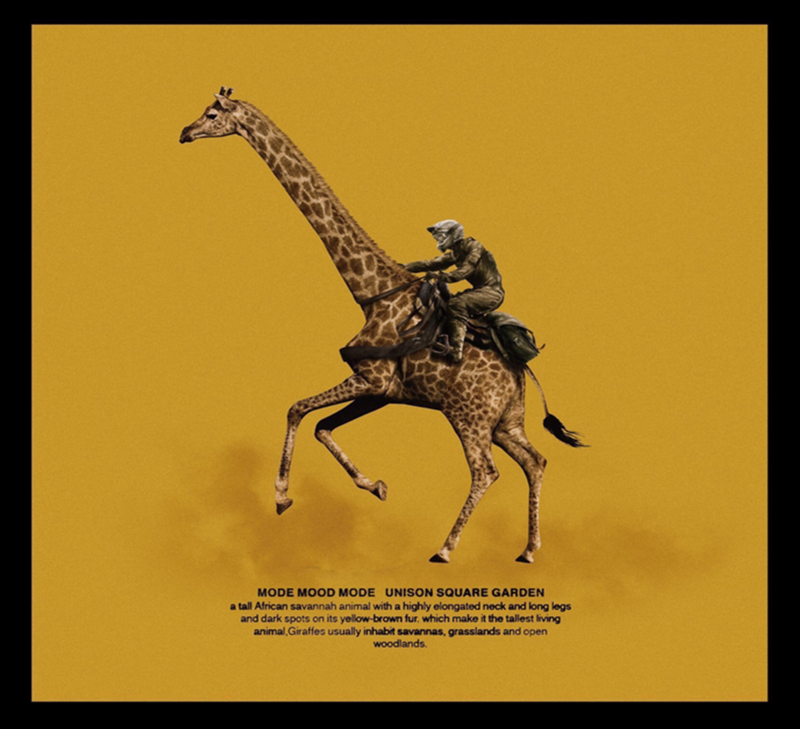 An assortment of the GazettE goods were up for sale – T-shirts, zip up hoodie, two different styles of sling over bags, a giant messenger bag, three CD’s, a small and large calendar, and a poster. 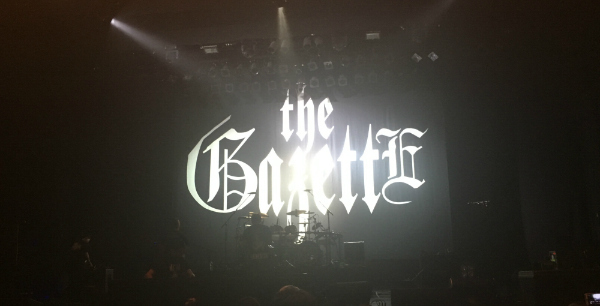 In the main stage hall, audience members were greeted with a floor to ceiling backdrop of “the GazettE” written in the white antique-looking font typical of the band. The fans did not have long to admire this since the GazettE promptly started the show at around 8:07 PM. 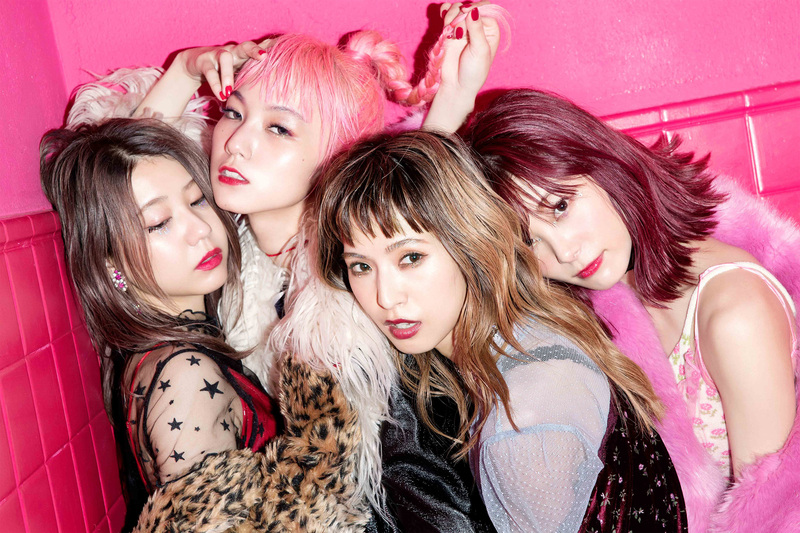 Before the band even stepped out onto the stage, an announcement was made that no pictures or video were allowed during the concert – a stark contrast to the usual Japanese concert in the United States. So when the instrumental “NIHIL” intro song off their “Dogma” album began to play, the fans automatically began clapping in time to the beat instead of pulling their phones out to record the show. Then almost as suddenly as the clapping had started, it stopped, and violent screams erupted from the crowd as the band stepped onto the stage – all in various outfits of black. Uruha (lead guitarist) was first to walk out and his light brown hair was teased to the point that it seemed to flow out from the center of his head. Aoi (rhythm guitarist) was next up and his hair was shaved on one side but long and flowing on the other which made for great theatrics when he head banged during the encore. Reita (bassist) followed shortly after Aoi and he wore the most normal looking outfit out of the other band members – a collared shirt with a suit jacket and mid-calf high leather boots. Per usual he was wearing a face mask but instead of just covering his nose, this brown leather studded mask wrapped around his forehead and nose, revealing just one slit for his right eye. Second to last, Kai’s (band leader and drummer) brisk walk to his drum set impeded a good view of his outfit but he had black hair that was slightly teased with bangs falling onto his forehead and black fingerless gloves that gripped his drumsticks tightly. And finally, to the delight of the audience, Ruki (lead vocals) stepped into the center of the stage with the most theatrical outfit of all – a wide rimmed hat and an almost dress-like outfit that flowed down to the ground, completely covering his body. Never the one to skimp out on accessories, he had upside-down triangles painted along his chin that stretched down his neck and thick cord necklaces that draped low across his chest. And for those that follow his instagram (@ruki_nilduenilun) his nails looked similar to the black and gold striped picture he posted in April so that whenever he flashed his fingers at a certain angle during the show, it would catch the light. The band kicked off the night with “DOGMA”, the second song on their “Dogma” album which released in 2015. Ruki’s microphone did not work at first but it was quickly resolved and once his first audible words were heard, the crowd went crazy with relief. From the start of the concert, the energy level was off the charts – any time the band did or said anything it was immediately interrupted by screams from the crowd. At the end of the first song, Ruki screamed out, “Are you f*ing ready?” and proceeded to sing “RAGE”. From the moment the GazettE strolled onto the stage, each band member’s stoic and emotionless faces were a part of their many theatrics that were employed that night. In particular Ruki focused on his elaborate hand motions and swaying-of-the-hips dancing to show his interest in a song as opposed to the typical head banging and jumping around the stage. And despite their apathetic faces, the GazettE members prompted responses from the crowd with clapping hands, rock signs and jumping while the band themselves did not head bang. In particular Uruha relied on the fan in front of him to blow his hair in a dramatic fashion instead of throwing his hair around. In this respect, Reita was the most active member – frequently coming to the front of the stage and playing his bass for all to see. “Derangement” was the fourth song of the night and the song’s mechanical background and Ruki’s somewhat auto-tuned voice added a subtle layer to the music. The entire show had a sensational lights display in which the lights would flash or change colors at exactly the right time in the song for dramatic effect – a true testament to the amount of set-up and practice time it must have cost the GazettE to employ and perfect. In particular the fourth song of the night, “Venomous Spider’s Web”, used a focused spotlight on Ruki so as to create a silhouette during his ending solo. After this song, Ruki had his first conversation with the crowd by shouting out in English, “Phew! Hello everybody!” and the audience began to howl just after these few words were spoken. He continued on, “Are you having a good day? You ready? Come on!” and he started to clap his hands in the air and motioning for the fans to follow suit. With the fans hands raised high in the sky clapping in time to the music, the band launched into “Sludgy Cult” followed by “BIZARRE”, and “Dripping Insanity”. During the first opening chords of the ninth song, “OMINOUS”, Ruki took out an old-fashioned travelers light that he swung by a metal chain attached at the end. Clearly the light inside was fake but the unearthly effect it had was the same nonetheless. In an exhibit of perverse passion, Ruki ran his tongue along the lamp to the delighted screams of the crowd but casually dropped it on the floor immediately after, as if the only intent was to provoke a reaction from the fans. “The Suicide Circus” was next and it was followed up with “Vortex” which was the only song of the night that Ruki introduced. 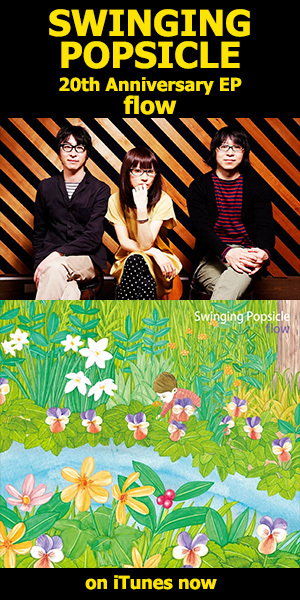 The most upbeat song played yet, the fans began jumping without any encouragement from the band. Thinking that this response meant that the song was a fan favorite, Ruki pointed his microphone out to the crowd to sing the lines “I don’t want to become the f*ing garbage like you”. “UGLY” and “UNDYING” were the next two songs of the set and as one final display of fan service; Ruki slowly caressed the crotch area of his pants which set off shouts of delight from the audience. To the delight of the entire audience, the main set was finished off with “Filth in the Beauty”. It was the first song they played all night that was a throwback to their old music and it was raised the energy level of the fans to a whole new level. The crowd literally went crazy – there was not a single person who was not jumping, fist bumping, or singing along with Ruki. 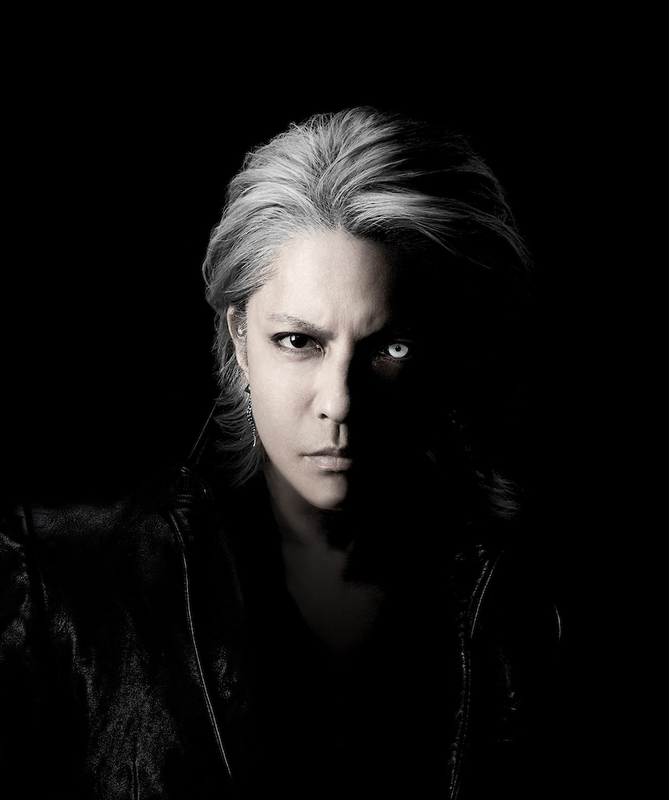 And despite the emotionless faces they maintained the entire show; Aoi broke out into a smile that he couldn’t control once he saw the overwhelming reaction from the crowd for this beloved classic. But Aoi was not the only one – feeding off the crowd’s energy, the band started to head bang for the first time that night (all except Ruki because of his hat). After the last few cords of the song were played out, the GazettE walked off the stage; signaling the end to the show. But there is no way the audience would let them get off easily. 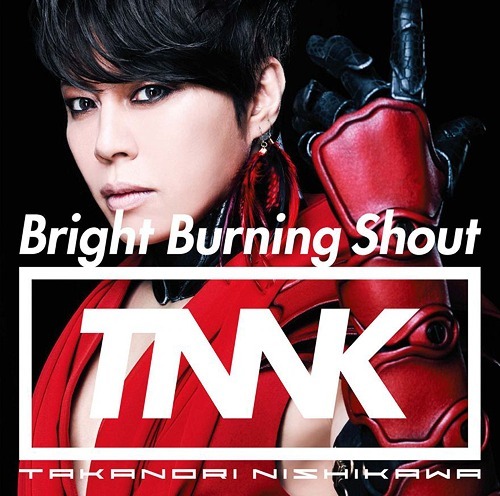 Chanting in one voice, “An-Ko-Ru” (the Japanese pronunciation of the English word “encore”) and stamping their feet, the crowd incessantly protested for more. Their efforts were rewarded when about 10 minutes later the band reappeared on stage. Aoi, Uruha and Yuki had swapped on the GazettE T-shirts, Reita with the same outfit and Ruki had an American flag draped around his shoulders which he dropped once he began singing “Agony” also off their 2007 “Stacked Rubbish” album. It was during this song that the only band interaction of the night took place – Reita and Uruha each propped a leg up against the sound equipment in the front center of the stage and leaned on each other, back to back. 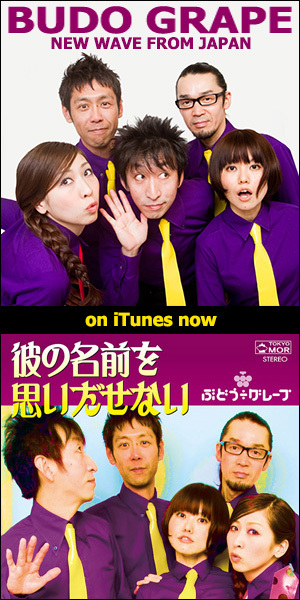 Continuing to play off of the nostalgia factor, their next song was “Cockroach” from their sixth EP “Gama” in 2005. The GazettE wrapped up the night with a very appropriate “Tomorrow Never Dies”. The band gradually started to walk off the stage and Aoi, Yuki and Uruha stayed on just a bit longer to throw out guitar picks and drumsticks. Yuki was even able to throw a drumstick all the way up to the top balcony. Despite the fans desire to stay and reminisce about the unforgettable live they had just witnessed, the general admission fans were asked to leave the venue while the VIP ticket holders waited for about 20 minutes or so for the meet and greet to take place at 10:00 PM. This encounter was a chance for fans to shake hands or hug each member of the GazettE and to briefly speak with them. 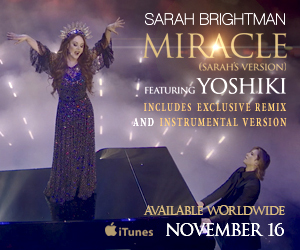 And while the fans were waiting, they were treated to a special brief appearance of Yoshiki from X-Japan. Cheers followed Yoshiki as he made his way out of the venue. Making sure to include all attendees, there were also 5 boxes outside the concert hall next to the merchandise table that had each members on it and fans were able to drop off gifts for their favorite members. 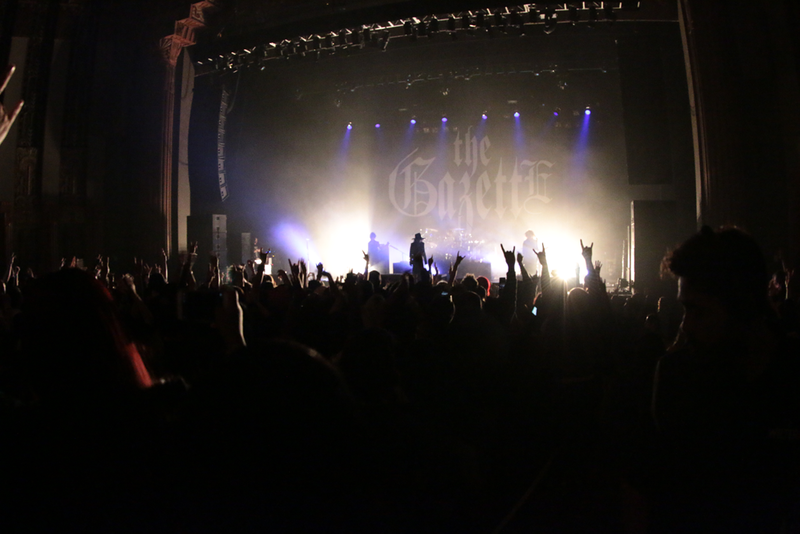 Without a doubt, the GazettE’s first live in Los Angeles was a night to be remembered by all those who attended. 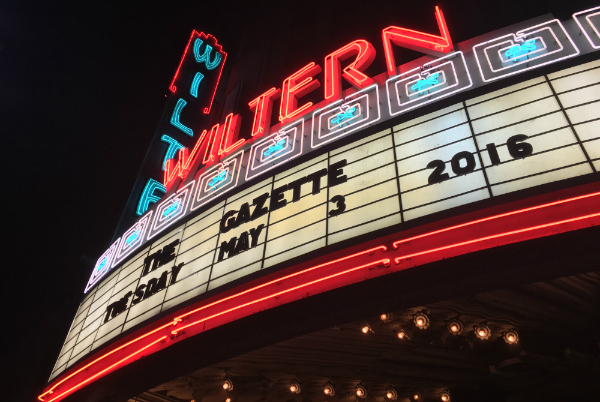 From their outlandish outfits, light display, and impassive expressions, there is no doubt that the GazettE proved themselves as concert masters of visual kei to their Los Angeles fans.